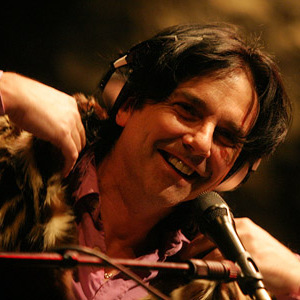 h is more widely known as Steve Hogarth, lead singer and lyricist of Marillion. He has released a solo album, Ice Cream Genius, as well as forming and leading his own band, H Band. Most recently he has toured Europe - and played a one-off in Canada - with his solo h Natural voice and piano shows. His official website is www.stevehogarth.com.